Globacom Nigeria is one of the telecom company that offers cheapest & affordable (if not the cheapest but one of the cheap) internet data bundles to Nigerians. They are called "Grand Master of Data", truly they are, as the provide some of the juicy data plan you can ever imagine. 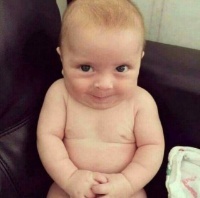 With #500 you can get a whooping 2GB of data to surf. 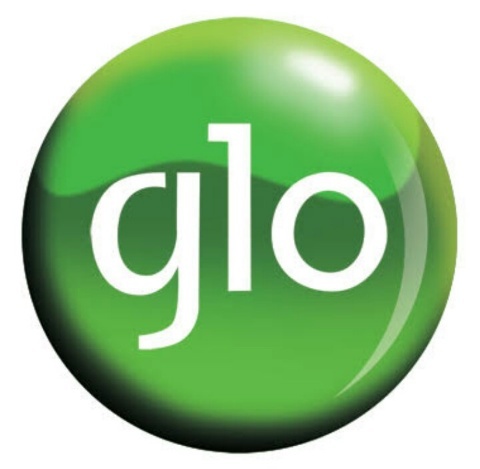 Below is the list of all Glo data bundles, validity period and how to subscribe.